What This Show is About: She Wants a More Consistent Income in Her Business! 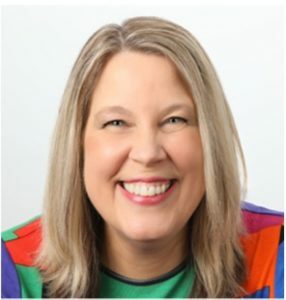 Dana Wilde is joined by special guest, Dani Lee Milne, transformational coach who loves to help women uncover their truest self so that they may live an authentic, fulfilled life of joy. She asks, “I seem to still struggle with consistency in building my business. I do really well for a while, focused, organized and on task, then I get off track and cant seem to get anything to do with my business done. I am doing everything but what I “should” be doing. 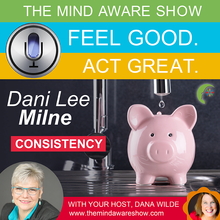 Can you help?” Dana helps Dani Lee have a positive mindset shift!